You're invited to join us for our Supper Club/Troops and Electives Program every Wednesday night. Dinner is always provided. There is a $5 annual fee. This is to help pay for badges, sashes, supplies for the lessons, outings and the cost of dinner supplies. We hope you join us for a wonderful time and fellowship. - Moonbeams: For girls and boys ages 4 and 5 will learn to make their world brighter by being a light everywhere they go. 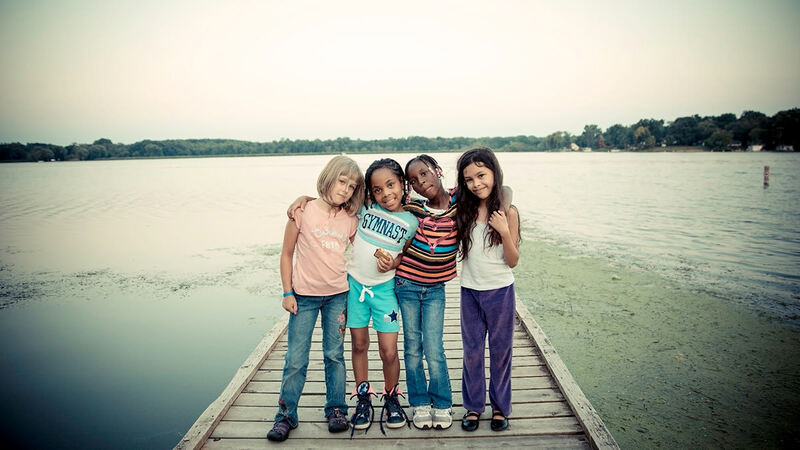 - Sunbeams: For girls ages six to 11, helps young ladies to develop socially, mentally and spiritually. They learn how to help others in the community, to respect nature and open their eyes to how they can make a difference in the world around them. - Girl Guards: For girls ages 12 to 17, emphasizes a four-fold approach addressing spiritual, physical, mental and social needs. Skills development, personal growth and community service opportunities help girls to learn to work independently and together as a group. - Adventure Corps: For boys ages six to 14, helps young men explore the world around them, learn civic responsibilities and discover ways of serving God and others. - Corps Cadet: For preteens and teens, is the next step in discipleship. Its goal is to prepare young people for a lifelong commitment to spiritual growth based on a personal relationship with Jesus Christ and to provide opportunities to learn about their role in the church and how to serve God and humanity. who are part of the church and attend regularly. - Guitar: learning the basics of how to a guitar. - Dance: Either you will be learning how to play the timbrel or learning a few steps in dance. Children's Choir of all ages. Both boys and girls. For girls and boys, ages 13-17. We get together every other Friday to fellowship, play games and hear a devotional.